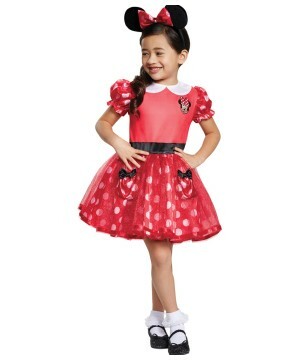 Available in Child one size fits most. 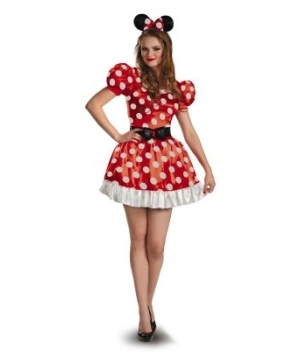 Please note shirt and other accessories are not included. 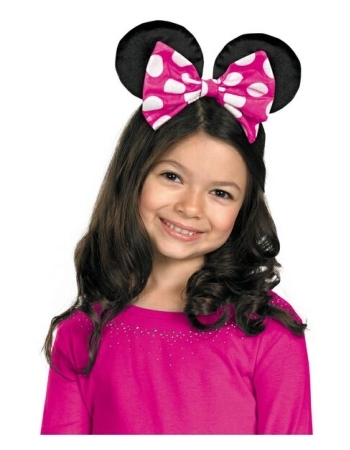 Includes one headband and three bows. 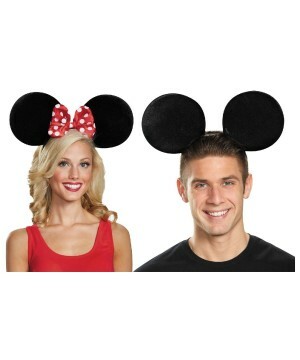 This is an officially licenses Disney (TM) Costume Accessory. 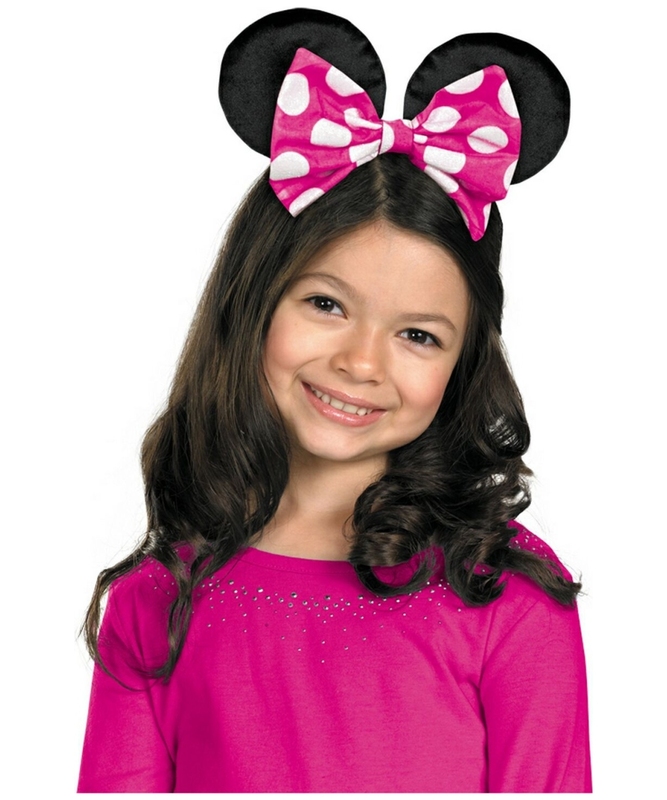 Minnie Mouse Bowtique Accessory - Kids Accessory includes one headband with ears and three attachable bows (one is reversible), perfect for a Minnie Mouse Costume. 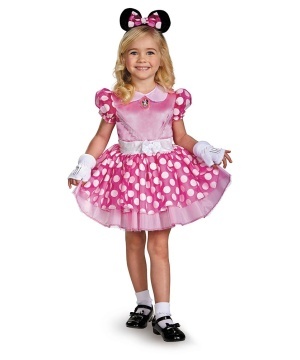 Please note shirt and other accessories are not included. 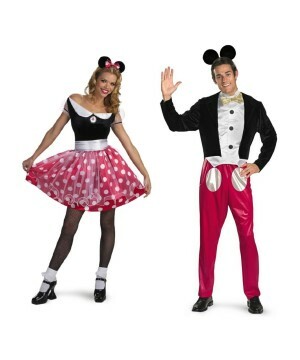 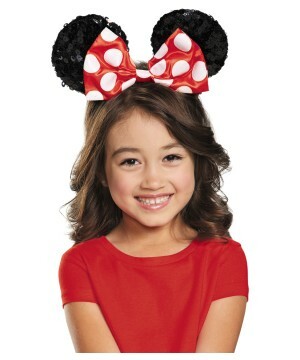 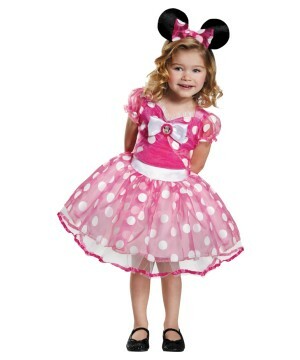 This Disney Costume Accessory is available in Child one size fits most. 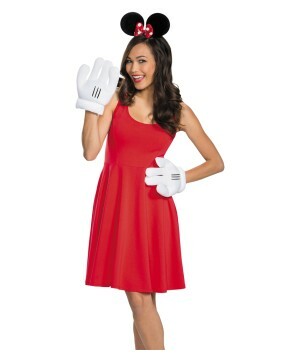 This is an officially licenses Disney (TM) Costume Accessory.